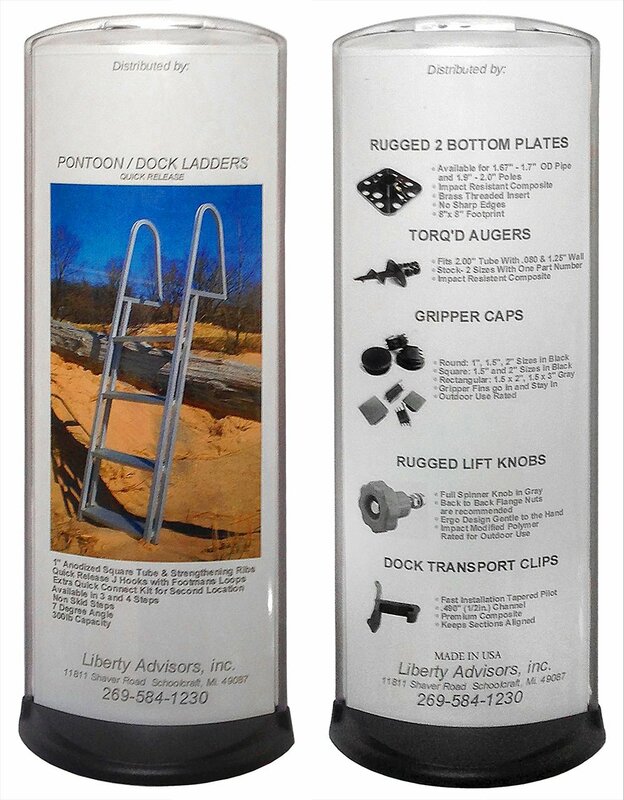 “As a manufacturer and distributor of Superior Boat Docks, Ladders, Max boat lifts and a line of innovative composite dock parts, we found Consort’s Pōdia display product a perfect fit for many of our marketing needs. We created an easy 8.5 x11” bi-fold flyer, specifically for Podia, to hold our general literature and help our dealers with “pull thru” demand and sales. We buy Pōdia display capsules and place them on our dealer’s counters for them! It is a proven demand driver like candy in the checkout isle! “How about a ladder with that Dock today?” is the message conveyed by the Pōdia countertop capsule!